For a healthy living, it is crucial to have water purifiers at home. 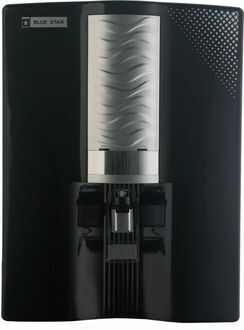 These days, water purifiers come in a unique design that also improves the aesthetics of homes. Various brands have water purifiers in their product line-ups, which you can get under INR 15000. 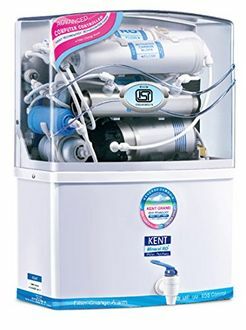 Some of the prominent brands are Kent, AquaGuard, HUL, Tata Swach and much more. 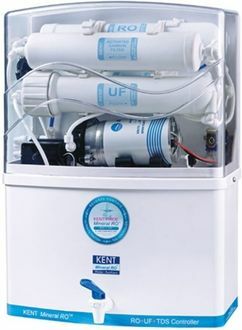 These expensive water purifiers come with latest technologies for giving clean and purified water. 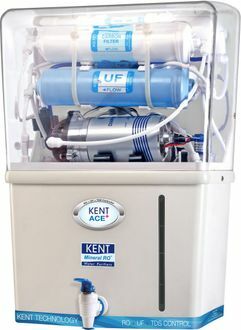 You can find RO, UV, TDS and UF technologies used in the water purifiers. 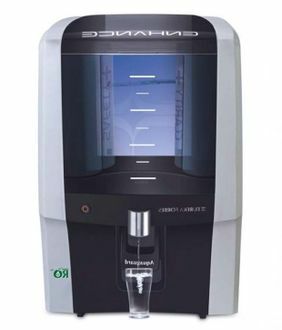 Most of the water purifiers come with either some of the technologies or all the technologies that depend on the brand. The consumers can choose according to their choice and convenience. 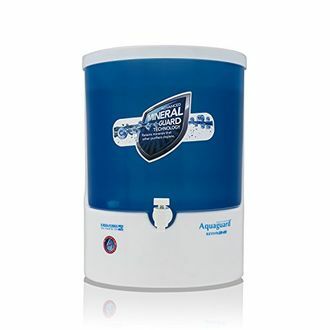 For more details, you can check out the price list of 168 Best water purifier under 15000 with the list being updated on 22nd April 2019. The UV water purifiers have a UV lamp in the UV chamber for killing harmful bacteria. They also come with sediment and activated carbon filters for water purification. These water purifiers are available to buy online on all the e-commerce websites such as Flipkart, Tata Cliq, Amazon and Paytm. The various other features in these water purifiers are automatic water level sensor, filter change alarm and they also have taste enhancer cartridge. 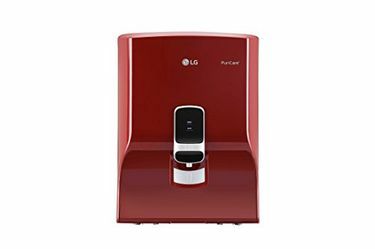 To get the water purifier at the lowest price online, you should compare price on all shopping websites. You can also get latest deals and offers on buying online. Prices mentioned above are the best (least) price available for each item across all stores. To get prices across all stores please select (click) a given water-purifiers.